Stephanie Miletic completed her Bachelor of Music – Honors Viola Performance at the University of Western Ontario, close to her home town of St Marys, Ontario. During her studies at UWO, she studied with Virginia Barron, Calvin Enns and was a member of the 2007 National Youth Orchestra of Canada. Following graduation at UWO, Stephanie pursued studies in British Columbia in Arts Administration. While living on the West Coast she performed with the West Coast Symphony and independent artists Christopher Smith and the Beck & Call, Corbin Murdoch and Lighting Dust. Upon moving back to Toronto, she has continued performing both on viola and violin. Selected viola performances include the principal positions with the Stratford Symphony, Scarborough Philharmonic and the Ontario Festival Orchestra China Tour (2012). Stephanie’s violin performances are varied in both the classical and folk idioms. 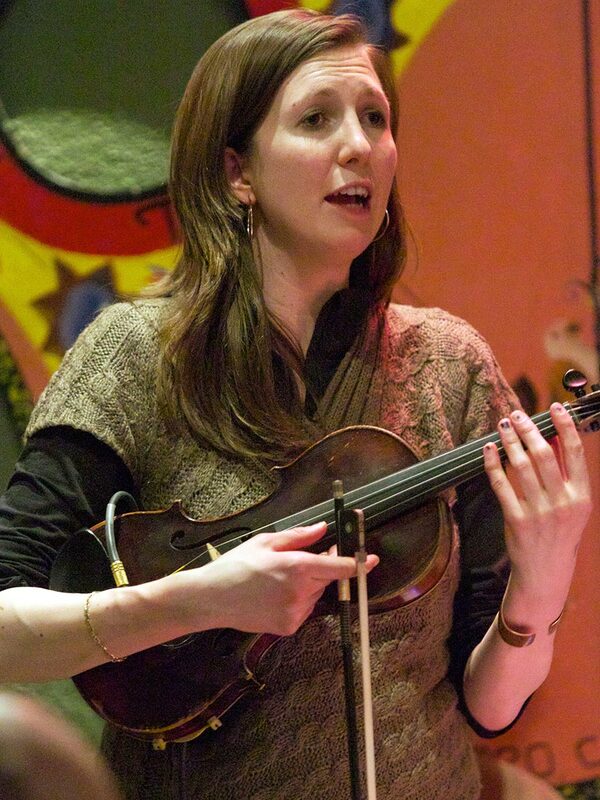 She regularly performs with Doug Paisley, Gordon’s Acoustic Living Room, Scottish band Caledon County Trio, Irish Bands as well as the Scarborough Philharmonic Orchestra.